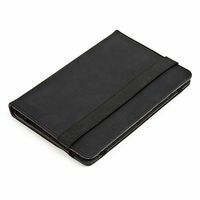 Tablet Case Omega Maryland Black 9.7"
Universal Case for 9.7" tablets made ? 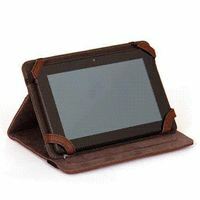 ?of non-slip material that protects the tablet. stand also features. convenient solution for everyday use. means the max. Tablet Case Omega Maryland Black 7"
Tablet Case Omega Maryland Brown 7"
Tablet Case Omega Maryland Brown 9.7"